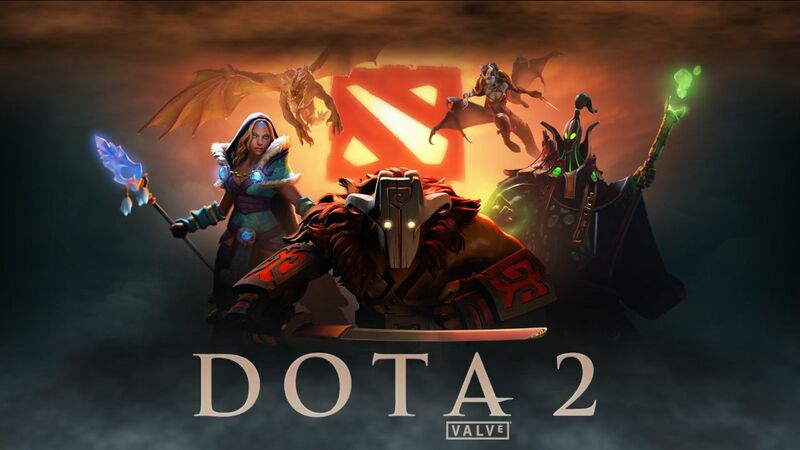 Valve's answer to the Multiplayer Online Battle Arena genre, DOTA 2 is perhaps the most recognisable name in eSports at the moment. Team up with up to 4 other players, choose your heroes, and do battle across a large arena as each side attempts to destroy the others' base. Play as 115 unique heroes as you create a team capable of coming together and defeating your opponents. Push each lane with your armies, destroying powerful towers along the way until you finally make it into the enemy base. Just be sure they don't reach yours first! A game that is easy to pick up but almost impossible to master, DOTA 2 matches are a mixture of strategy, team play, and resource management. Build up your hero and equip them with the correct items to fit your play-style as you race to defeat your opponents before they can destroy your base. Practise makes perfect right? See if you are good enough to take on teams from across the world, playing professionally in various leagues and tournaments. The world's biggest eSports title, Valve's long-term project has a lot to offer the devoted gamer.